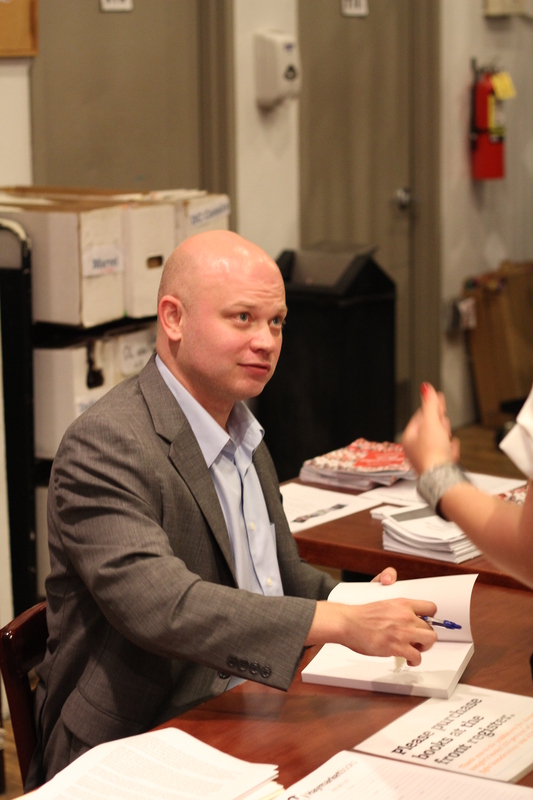 The New York–based art critic Ben Davis has contributed to Adbusters, Frieze, New York, Slate, and the Village Voice. He is national art critic for Artnet News and critic-in-residence at Montclair State University, New Jersey. 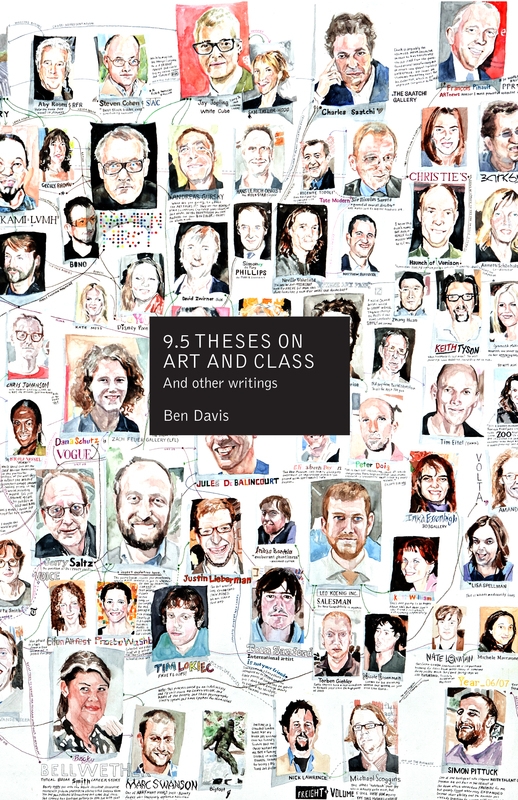 His first book, 9.5 Theses on Art and Class, seeks to show how an understanding of class makes sense of what is at stake in contemporary art’s most persistent debates. This ongoing series is organized by UCLA’s Department of Art. Supported by the William D. Feldman Family Endowed Art Lecture Fund.